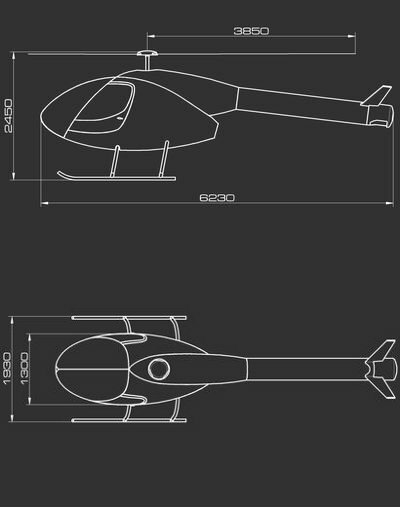 Description Youngcopter, named after the German aeronautical engineer Björn Jung, is the manufacturer of the NEO two seater kit build helicopter. This flying machine incorporates several features that could previously only be found in high-end certified machines. This is clearly a trend in the kit build helicopter market. Just a few of these features are: an all composite fuselage; composite rotor blades; a NOTAR system; and a very sleek design. The NOTAR system is known as a JCS (Jet Control System), and is similar to the NOTAR concept introduced by MD Helicopters. However, the patents protecting the NOTAR concept have now been inactive for a long time. 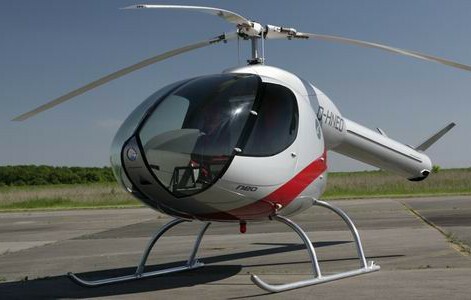 The NEO uses a rotary engine, which makes it unique in the helicopter market. Likewise, a three bladed rotor system is uncommon in kit build helicopters, which have mostly used two bladed rotor systems. Since 2010, the NEO helicopter has been undergoing an extensive test program. Product launch is expected in 2014. Youngcopter, named after the German aeronautical engineer Björn Jung, is the manufacturer of the NEO two seater kit build helicopter. This flying machine incorporates several features that could previously only be found in high-end certified machines. This is clearly a trend in the kit build helicopter market. Rotorhead 3 bladed. Foldable blades. No, I am not a reseller..
Just wondering what has happened to the NEO project? I have sent many emails to Bjorn Jung with no reply. The aircraft really looks the goods with fantastic specifications. I would certainly put my deposit down if I could see an outcome. Do you want to comment the Youngcopter NEO helicopter?